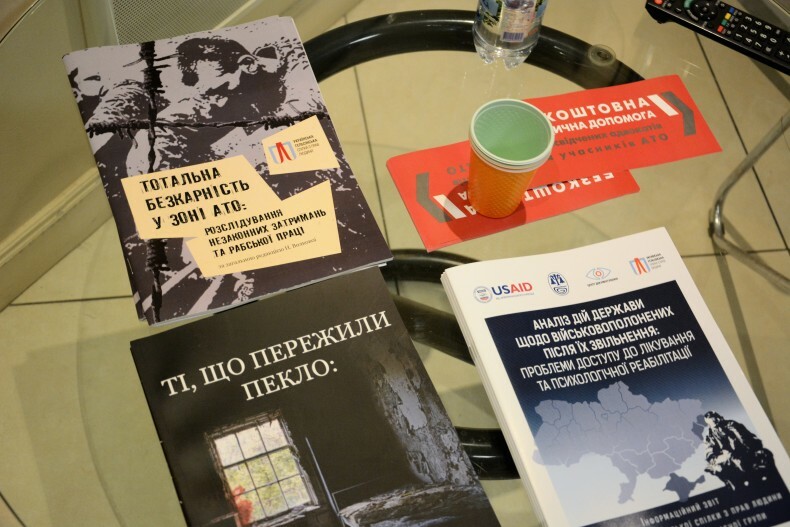 On January 19th, the presentation of the joint report “The analysis of the state’s actions regarding captives after their release from captivity: the problem of access to treatment and psychological rehabilitation” prepared by the Center for Documentation of the Ukrainian Helsinki Human Rights Union and the Kharkiv Human Rights Protection Group was held at the Hlavkom Press Center. The report reviewed guarantees provided by legislation and their actual implementation by analyzing 60 cases of former captives. Speakers at the press conference were Andrii Hladun (UHHRU), Oleksandr Pavlichenko (HRPG), Vadym Klymiuk and Oksana Safronova (the Ukrainian Foundation for Public Health). During the presentation, Andrii Hladun, the analyst of the Ukrainian Helsinki Human Rights Union, pointed out that although the National Strategy on Human Rights provides for the establishment of an effective system of rehabilitation for persons released from captivity, in practice such a system is absent in Ukraine, and the access to the treatment is unsystematic. Thus, among 60 persons whose cases analyzed in the report, only 36 received medical treatment or medical examination immediately after the release, and only 4 people received psychological rehabilitation. Moreover, 10 people with injuries at the time of the release have not even passed the medical examination. Such cases lead to complications and health problems and not receiving benefits provided under the status of disabled war veterans. 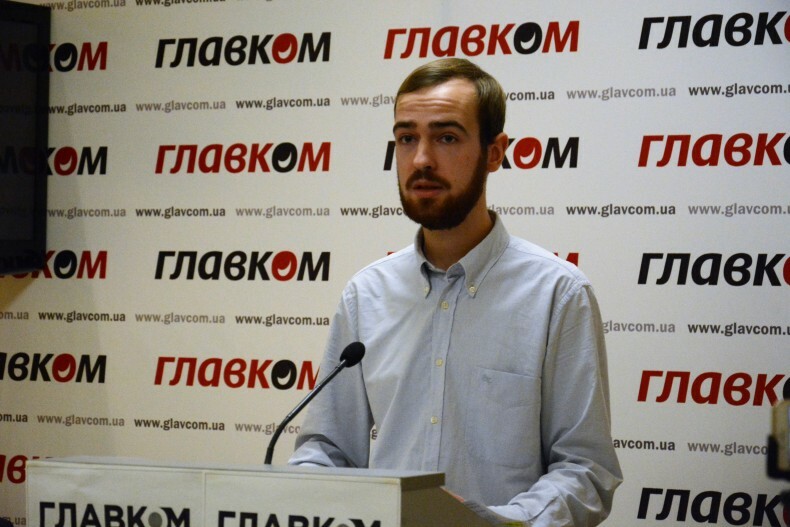 Oleksandr Pavlichenko said that at the national level the system of rehabilitation should be developed. Those released from captivity should undergo mandatory psychological rehabilitation because almost all of them faced ill-treatment and torture. According to the human rights defender, we are talking about thousands of cases of captives in detention facilities. Volunteers and non-governmental organizations cannot realize this task; it can only be solved at the state level. 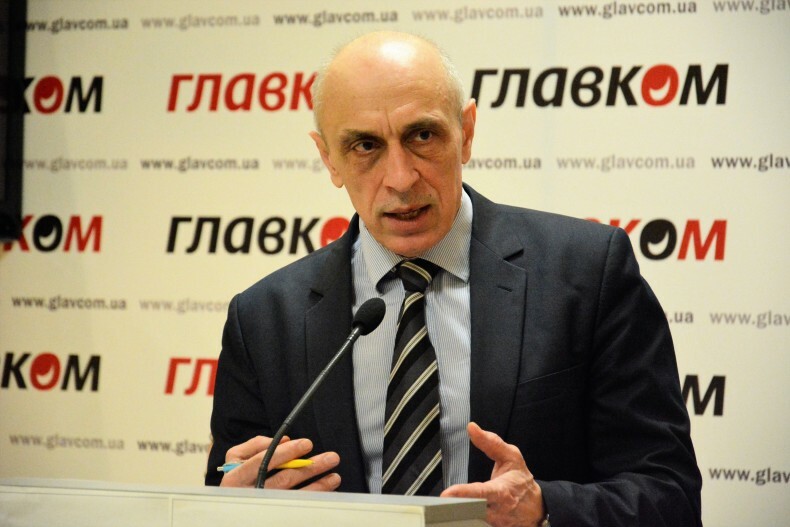 One of the necessary measures to implement such a problem, as noted by Oleksandr Pavlichenko is the creation of an inter-agency group to regularly detect and investigate violations of human rights and international humanitarian law on the temporarily occupied territory. The team should include providing assistance to those affected by these disorders. 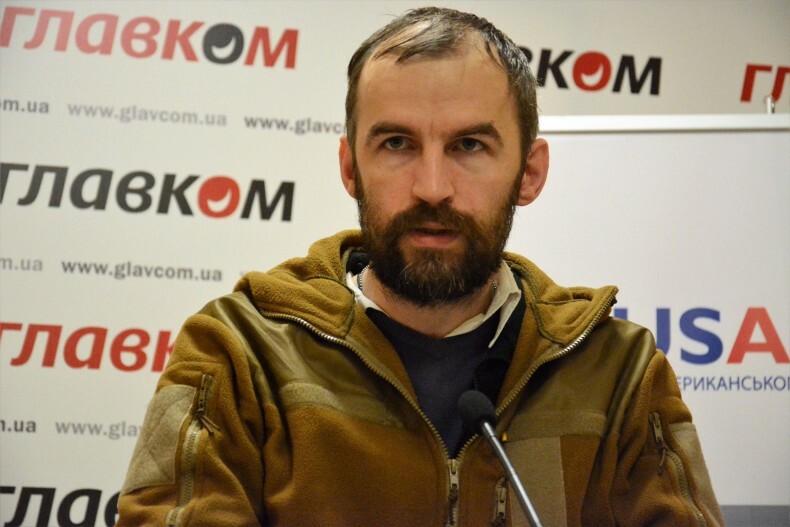 The representative of the Ukrainian Foundation for Public Health Vadym Klymiuk said that besides the problems with access to treatment and rehabilitation, the military released from captivity faced legal problems. Solving these problems is urgent to facilitate access to treatment. 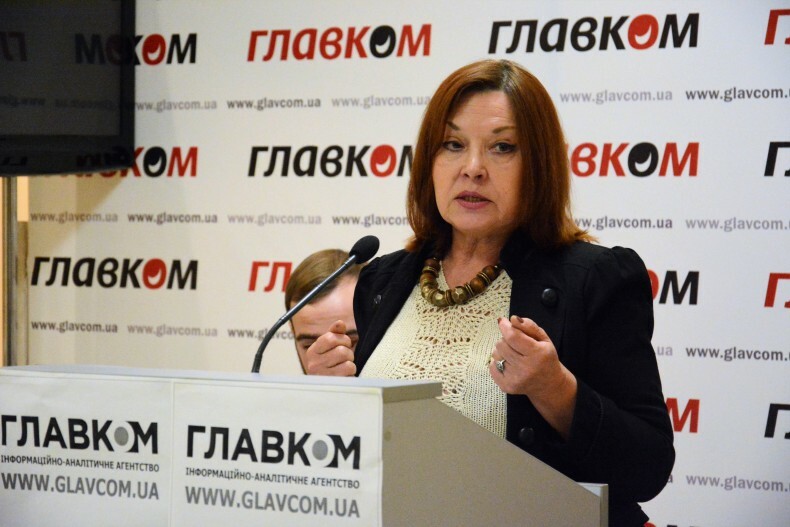 The issue of stigma faced by military personnel undergoing psychological rehabilitation was pointed out by the psychologist of the Ukrainian Foundation for Public Health Oksana Safronova. She noted that many of the captives do not seek help because they believe that the rehabilitation is associated with a certain conviction. However, according to psychologists, this process is normal, and rehabilitation is necessary in order to get rid of post-traumatic syndrome. According to Oksana Safronova, the access to rehabilitation should be simplified to attract more people. The psychologist noted that earlier access to skilled treatment allows avoiding the negative effects of post-traumatic syndrome. Also, the UHHRU lawyer Oleh Veremiienko attended at the press conference. He emphasized the importance of ratifying the Rome Statute, which should prevent cruel human rights violation of captives and contribute to punishment of perpetrators of war crimes against them. 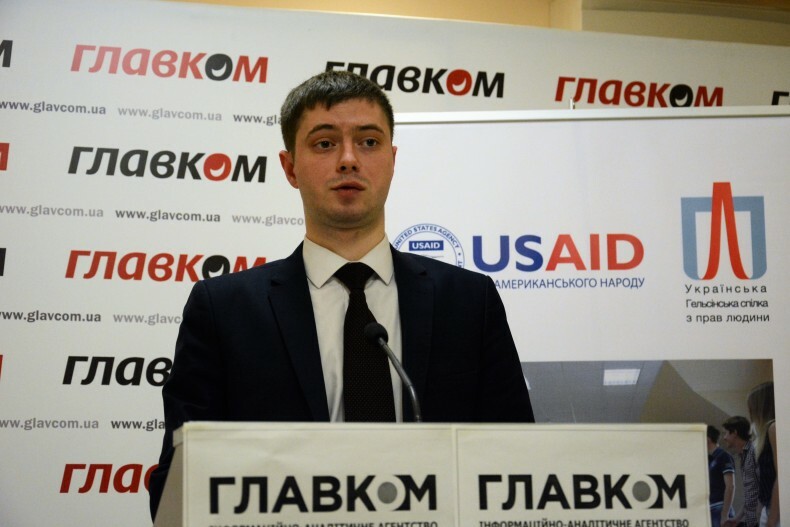 The event was held as part of the US Agency for International Development (USAID) Human Rights in Action Project implemented by the Ukrainian Helsinki Human Rights Union.